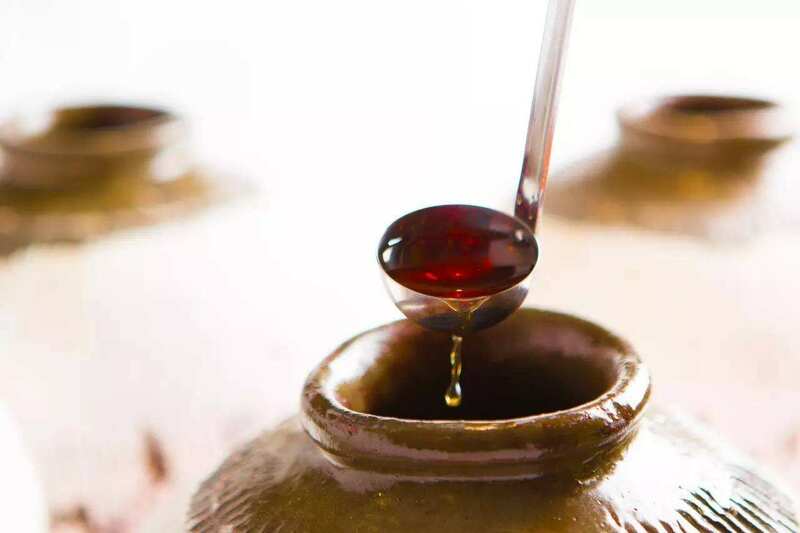 Chinese Rice Wine Huangjiu, often translated as yellow wine, is a type of Chinese alcoholic beverage made from water, cereal grains such as rice, sorghum, millet, or wheat, and a jiuqu starter culture. 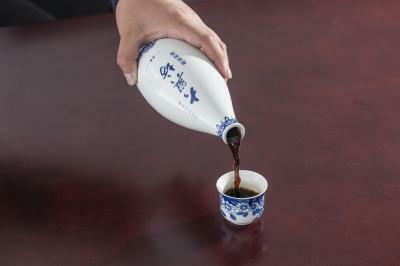 Unlike baijiu liquor, it is not distilled and contains less than 20% alcohol. You will savour Shaoxing wine (the more internationally known high grade version, the reddish color of these wines is imparted by red yeast rice) and Huadiao jiu (lit. 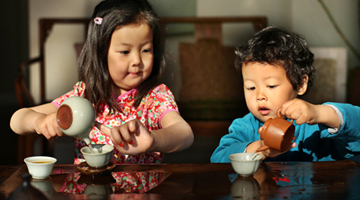 "flowery carving wine"), also known as nu'er hong ("daughter red"): It is made of glutinous rice and wheat. 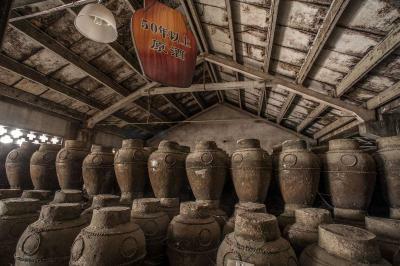 This wine evolved from the Shaoxing tradition of burying nu'er hong underground when a daughter was born, and digging it up for the wedding banquet when the daughter was to be married). Chinese rice wine expert and professor will give a lecture on the history, technique, taste and quality of Chinese yellow liquors. Some typical brands and types of wines and snack will be tried during the talk.